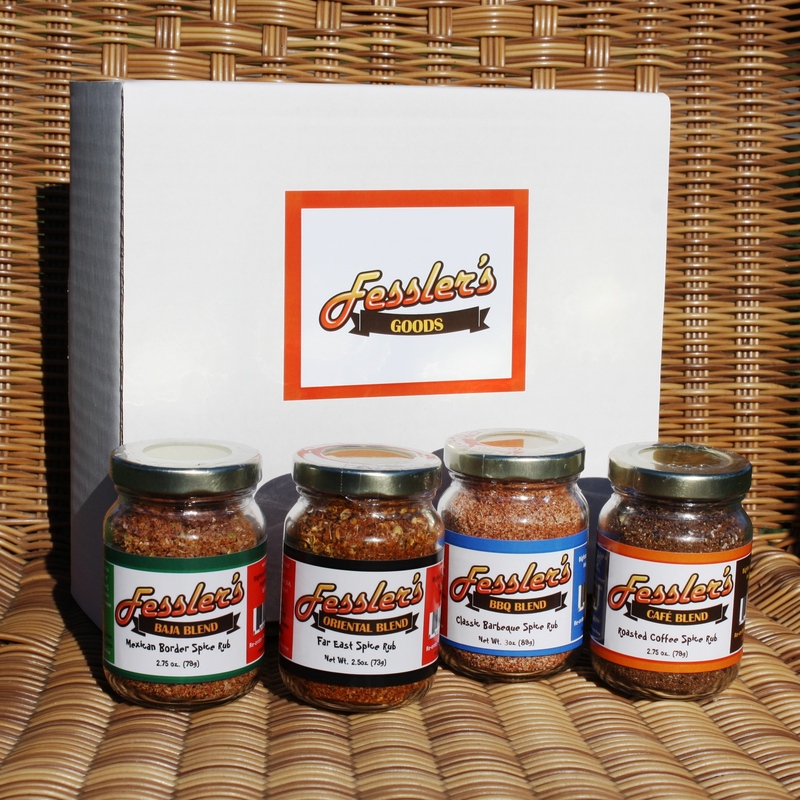 Hot sauce gift set from Fessler’s is here! 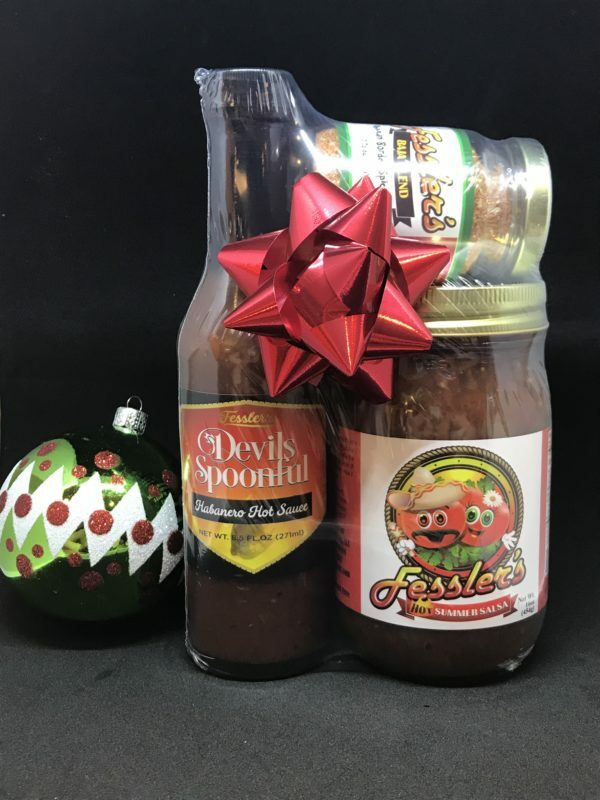 Our Devils Spoonful Habanero Hot Sauce is a hot sauce that is a must have on the flavor scale, and one that is worth trying. 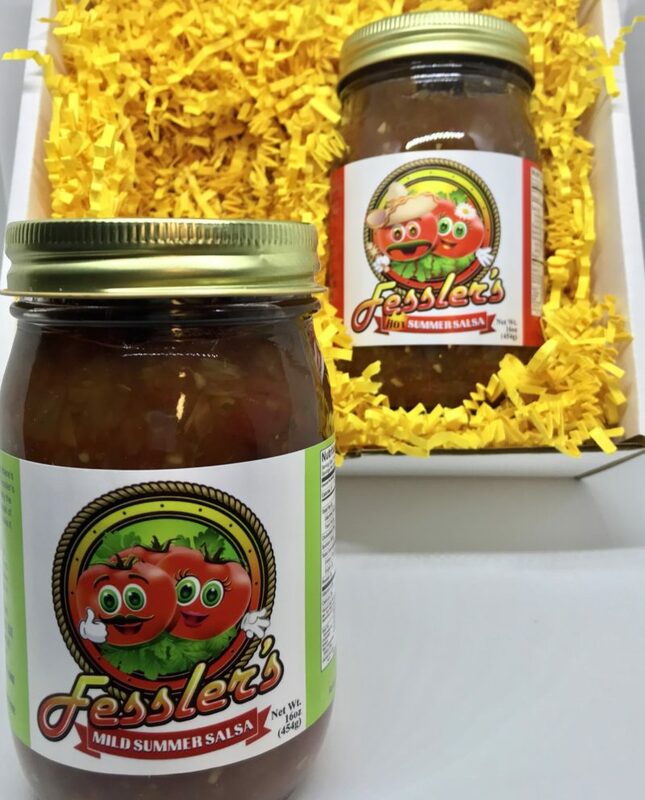 Our sauce will add a nice kick to all your food, fingers, tongue etc! 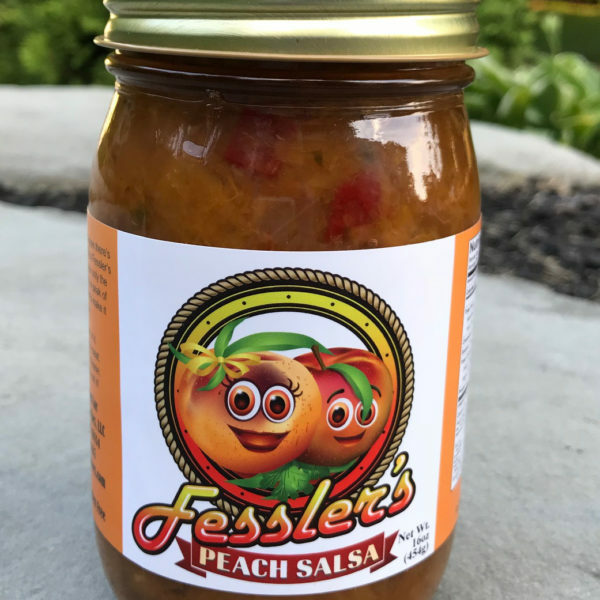 The hot summer salsa is the perfect balance between sweet and heat for those crunchy tortilla chips or tacos. 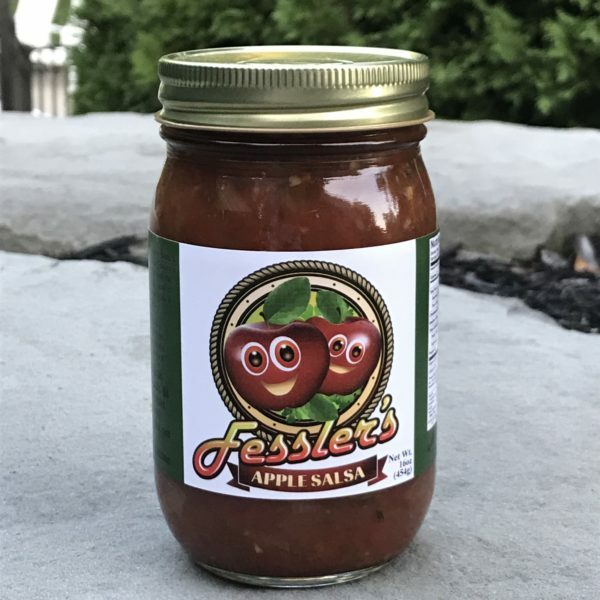 Use the Baja as a taco seasoning to round out the flavor of any dish. Truly, you won’t be disappointed!